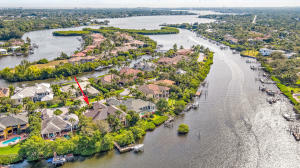 The Islands of Jupiter is a beautiful gated riverfront community in Martin County. 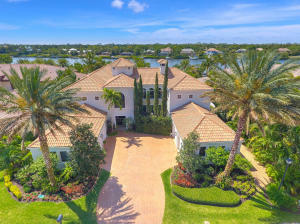 Offering large custom estate homes with wide water views of the Loxahatchee River, this community is a must see. Islands of Jupiter is tucked away in the northernmost part of Jupiter in Martin County. Either buy one of the mansions that is already built of with waterfront lots still available you can customize your own home. Contact Us for more information on Islands of Jupiter real estate, New Construciton, and Lots. There are a lot of great homes in Islands of Jupiter. You can view the properties below by clicking on the full listing or the picture. Islands of Jupiter is a great community here in Jupiter, but you can use our Jupiter homes for sale site if you would like to see more homes here in Jupiter.